Hey y'all! Lately i've been posting to instagram more frequently and I wanted to share with y'all some of my favorite posts from this month. I can't believe how fast March flew by! I was such a fun month with my Birthday, Breakfast at Tiffany's Party, my Mom's Birthday, and many happy mail days! I am so thankful for all my friends and family who made March such an amazing month! I need a vacation 🌎 Absolutely in love with this @evelyn_henson print! Spring has Sprung! I've teamed up with some adorable Instagram accounts to giveaway a Tory Burch handbag, Tory Burch Wallet, and Prada Sunglasses! I'm so excited for my followers to have the chance to win this amazing giveaway! Darlings! I'm so excited to share with you my Breakfast at Tiffany's 16th Birthday! Audrey Hepburn is one of my style icons so I thought this would be a perfect party idea for my Sweet 16! I had it at an adorable historic Breakfast place in my area and my friends and I chatted as we brunched in our Sunday best. Of course I came as Holly Golightly with the crown and all! 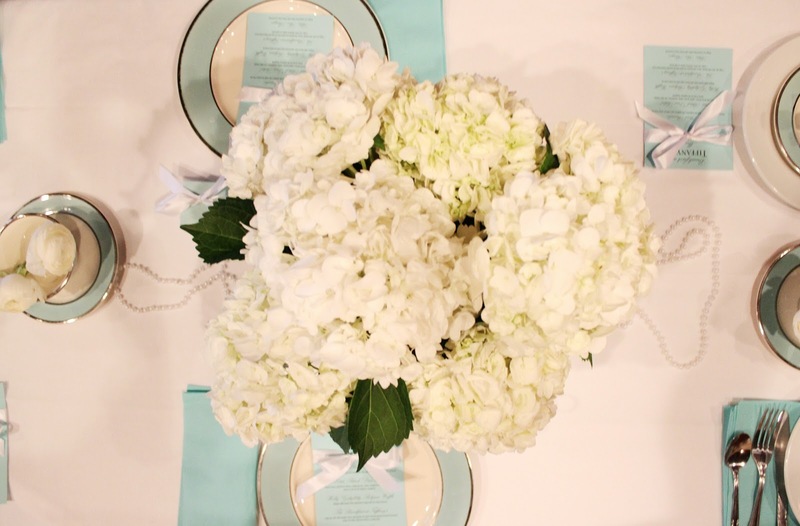 I loved planning this party with the Tiffany box cake, Tiffany blue China, Tiffany decor, and so much more! Feel free to contact me if you have any questions about the party! I love wearing wedges in the springtime! I have recently gotten a pair of the Jack Rogers Luccia Wedges for my birthday and Love them! They are so comfortable and cute! My mom also got a pair of Kate Spade wedges that are adorable! I am so thankful that we have the same shoe size! I think wedges are an essential for spring! I have linked some of my favorites below! Spring is almost here which means Fun Florals, Bright Prints, and Sunshine! 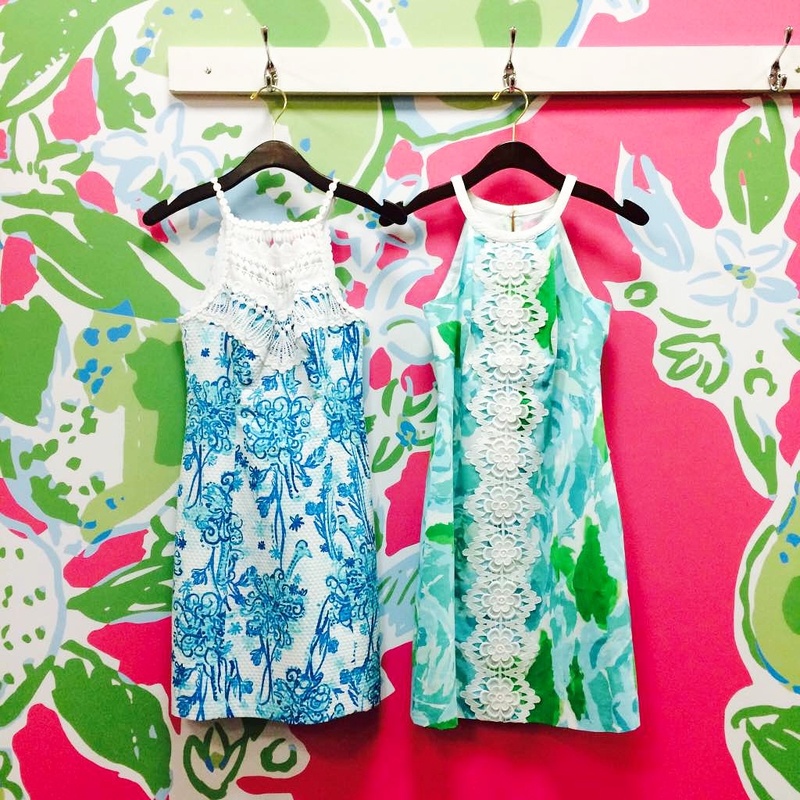 I'm so ready to be able to start wearing some of my bright and fun Spring Lilly Pulitzer Prints! I LOVE their new spring collection! 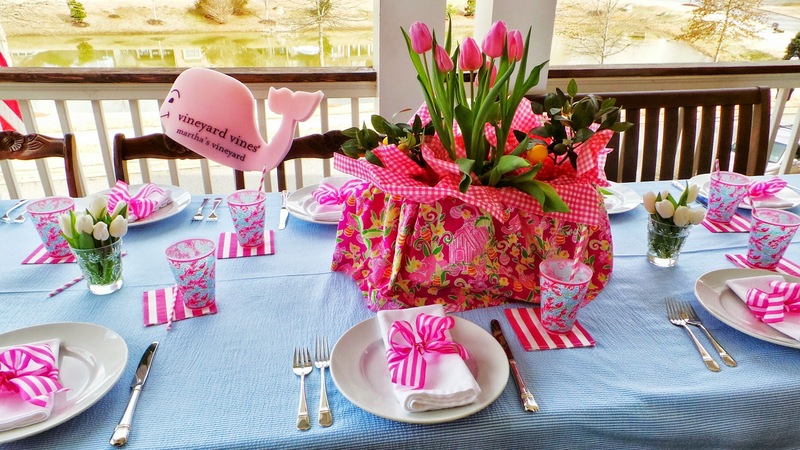 It reminds me of Vintage Lilly Pulitzer and that's why I adore it so much! I have linked some of my favorite Spring Lilly's! In honor of my 16th birthday today, I thought I would share with you some of my favorite pictures from my birthday last year. 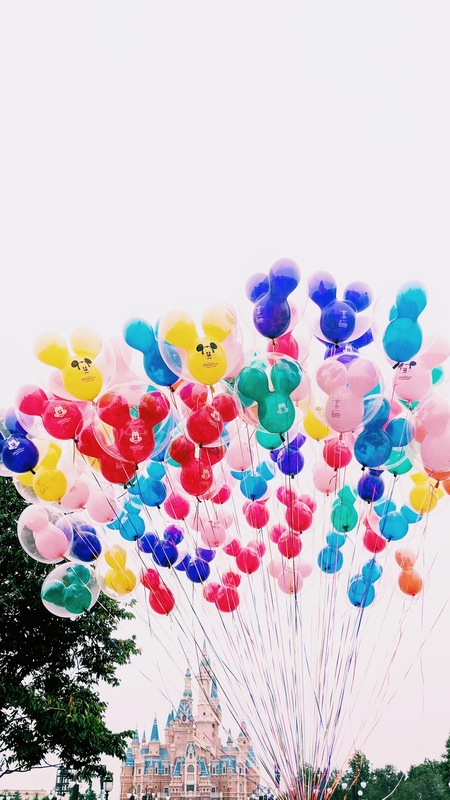 I have always loved planning birthday parties and this year will most likely be my last big one. My birthday party this year is this Saturday. I'm not sharing what it is yet but heres a hint, its a classy breakfast. My mom always planned the perfectly adorable parties for me when I was younger so I think thats where I get my love for planning them from. I still can't believe that I'm 16 and I could be a licensed driver (i'm wont get my license until Juneish) but still its crazy to think about. I love my cake from last year! 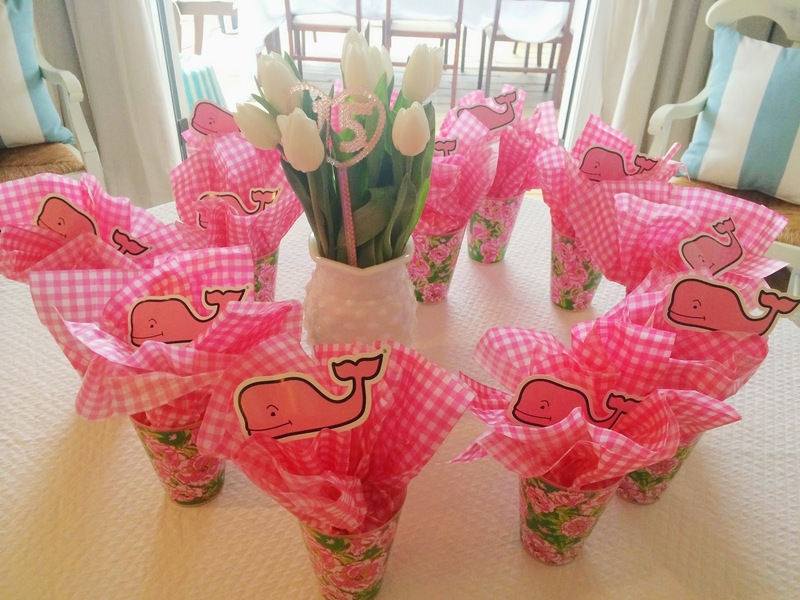 I gave Lilly Pulitzer tumblers with Vineyard Vines stickers as favors. I was so excited to have won a Lilly Pulitzer Print Studio Original just days before my birthday when the Lilly Jeep came into town! 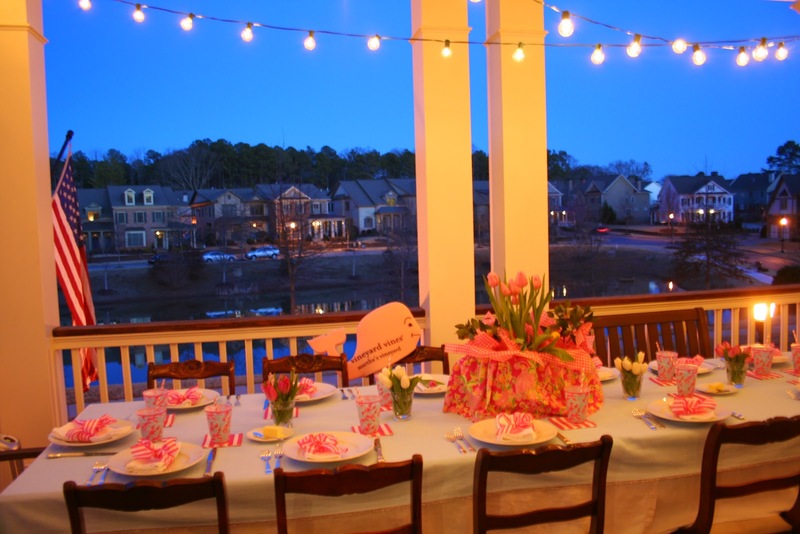 As you can tell I'm a Southern girl with a love for all things preppy, classy, and bright! When Jadelynn Brooke contacted me, I was so happy and excited to share a brand with y'all that has all of my favorite things! 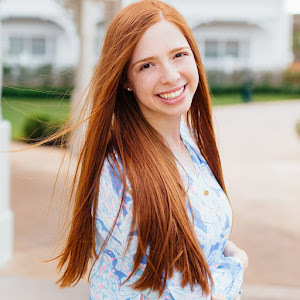 I love that Jadelynn Brooke was started by three sisters who wanted to share the Happy Preppy style! Check out their whole adorable line at http://www.jadelynnbrooke.com/ :) I have their Keeping it Classy Since 1776 shirt and love how cute and comfy it is! Also click on This Post to learn how to get their stickers for free! Their wrapping is just too cute! Thank you Jadelynn Brooke for sponsoring this post! I've always been a book lover and can read a book in less than a day! Coffee table books have recently become something I've been collecting. 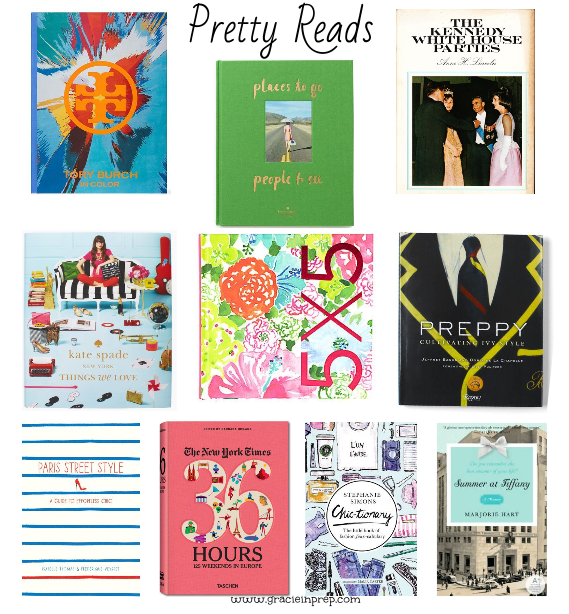 I love their beautiful covers and reading books about about fashion, food, and lifestyle. I think I get my love of decorating from my mom and grandma who always are perfecting our home decor. I don't have a coffee table in my room but you don't need one to be able to display these books. I have shelves over my desk that need some personality and love and I think these pretty reads will be perfect! Filling them up with pretty reads, travel knick knacks, Disney memorabilia, and desk pretties will make it feel more complete and organized. I've found some coffee table books that I would love to read and are adorable.